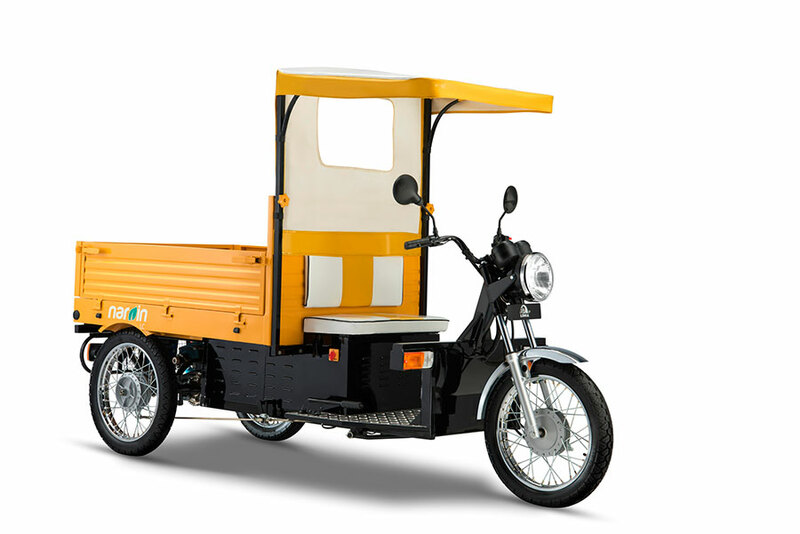 India’s rapidly emerging automobile player Lohia Auto Industries has launched a new series of battery run E-Rickshaw by the name of Narain. 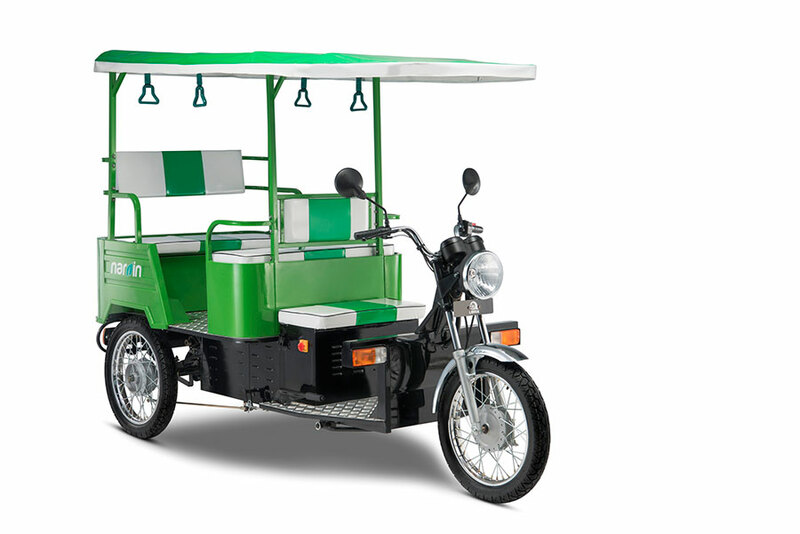 The Narain E-Rickshaw is improved and customized vehicles designed for Indian roads and commuting habits. To begin with 2 models of e-Riksha Narain and Narain LC ie passenger and cargo have launched. In later part of the year, there will be more products to be launched under Narain series. Powered by 1,950 watt motor and equipped with higher battery capacity, “Narain” & “Narain Lc” are Eco-Friendly Electric Rickshaws (e-rickshaws) for both passengers and cargo respectively. Bigger wheel base of 3X17 with spokes provides highest ground clearance. The hydraulic suspension ensures the passengers have smooth and silent riding in all rural, urban, kaccha or pakka roads and streets. The another usp is, this e-Rikshaw works on “Motor with chain drive Mechanism” a technology which used in motorcycles, to ensure durability, long battery and motor life. In addition to the good looks, attractive interiors, custom fittings and exceptional finish, Narain can accommodate four passengers at a time and are completely built in India. These rickshaws are low-maintenance, easy to operate and cost much less than the traditional auto-rickshaws and battery-pulled three-wheelers. Part of 630 crore Lohia Global, Lohia Auto is shaping up as the fastest growing automobile player in India. The company has recently ventured out in commercial vehicle segment with the launch of diesel run 3 wheelers both passenger and cargo models. Lohia Auto Industries is an automobile division of Lohia Global founded by visionary Late Mr. N.K. Lohia. Lohia has diversified operation in various sectors like Automobile, Handicraft Export, Retail Warehousing, Real Estate, Brass coil manufacturing etc.